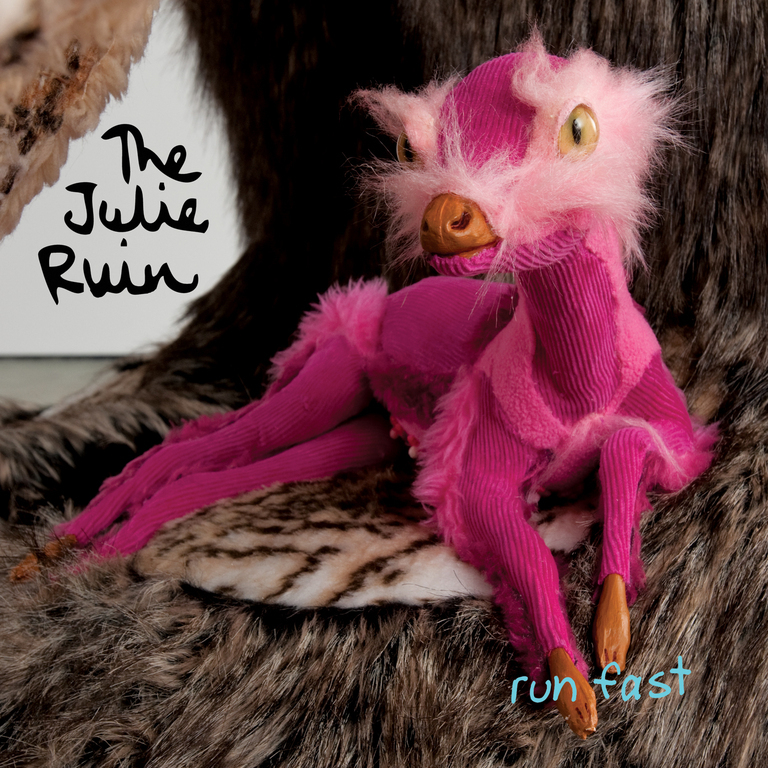 After a 7-year hiatus from the music scene, Kathleen Hanna (Bikini Kill, Le Tigre) returns with a new band, The Julie Ruin, and their debut album, Run Fast. After Bikini Kill disbanded in 1997, Kathleen released a solo album titled Julie Ruin. Her desire to perform these songs led to the formation of electro-pop group Le Tigre. That band quickly took on a life of its own, however, releasing three full-length albums and inspiring legions of fans before going on hiatus in 2006. In 2010, Kathleen revisited the idea of creating a band to perform her solo material. 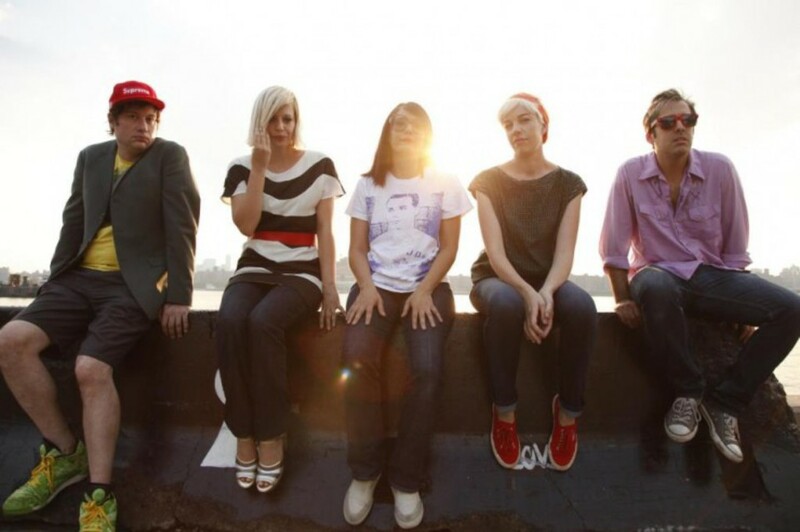 This band became The Julie Ruin. The quintet includes Hanna's former Bikini Kill bandmate Kathi Wilcox on bass, Kenny Mellman on keyboards, Sara Landeau on guitar, and Carmine Covelli on drums.